We absolutely LOVE cheese plates. And we’ve gotten quite good at them in the past few years. So much so, that our friends always designate us as the cheese plate aficionado and basically ask us to ‘bring it’ every time we visit the wineries. 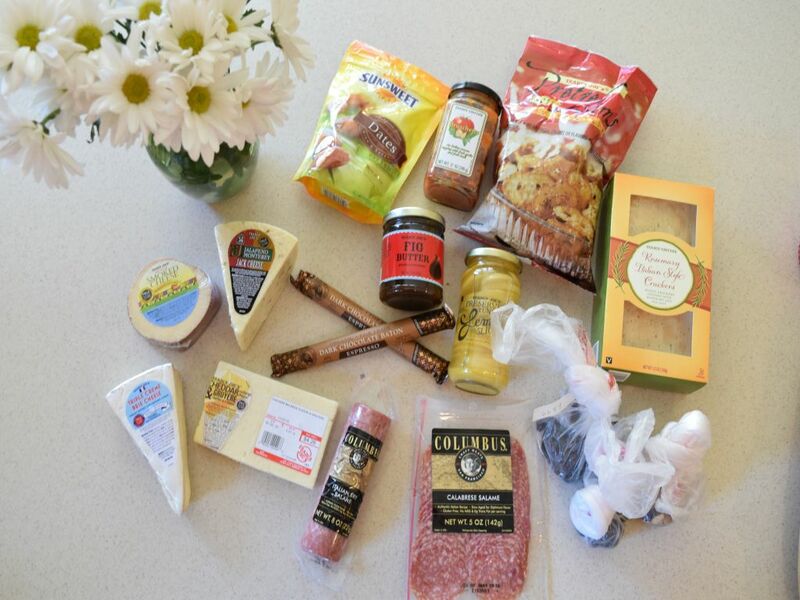 Here’s our Texas Uncorked take on the DIY Cheese Plate! First things first… the cheese. Pair your cheese wisely. You should select 3-4 that you and your friends like. I like to choose a bold cheese, a middle of the road cheese, and something soft. This mixes things up between hard and soft cheeses and gives your flavor profile a little boost. 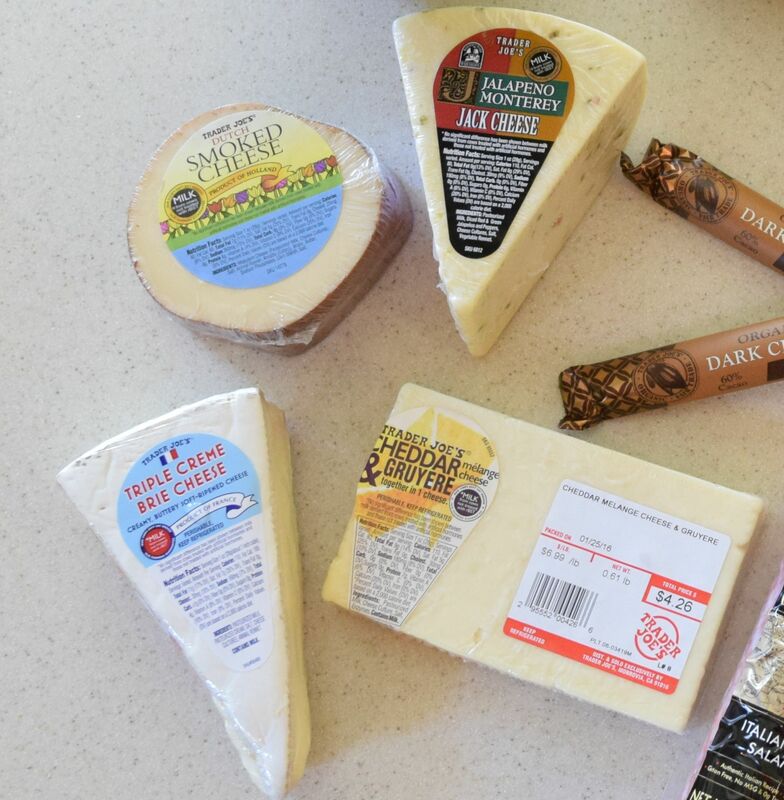 Pictured, we’ve got some brie, smoked gouda, jalapeno monterey jack, and cheddar gruyere melange cheeses. Sharp cheddar, smoked gouda, and brie. Iberico, Blue Cheese, and honey goat cheese. Manchego, white american, and port salut. *Side note: Some people absolutely hate certain cheeses. For instance, I know a few people who despise blue cheese because they just can’t get into it. No biggie. Just make sure you poll your audience before creating this beautiful thing. Second, grab a meat or two. Add some dried fruit, nuts, and chocolate. Throw in a few sauces and dips. – Deli meats work wonderfully. They’re sliced already, things don’t get complicated with knives, and there are many varieties of sausages and prosciutto to choose from. I like sliced sausages with peppered edges.. yum! – I like to grab dried mangos or raisins or cranberries. Pair it with some salty peanuts or almonds. Whatever strikes your fancy. – For your sauces, sometimes it’s a bruschetta, sometimes it’s honey or a fig sauce… sometimes it’s orange marmalade. These dips go really well with cheese and add so much flavor to your cheese board experience! Now you get to put it all together and make a kickass presentation! Grab a bamboo cutting board, add a few little dishes (like these, pictured! ), and be sure to either chop your cheeses beforehand, or provide some small cheese knives for cutting. Now you’re a pro. 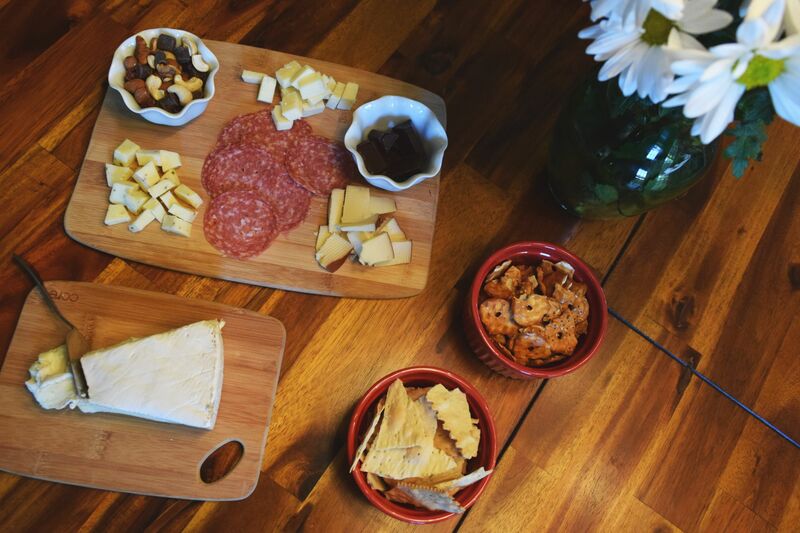 Can’t wait to show off your cheese board making skillz? 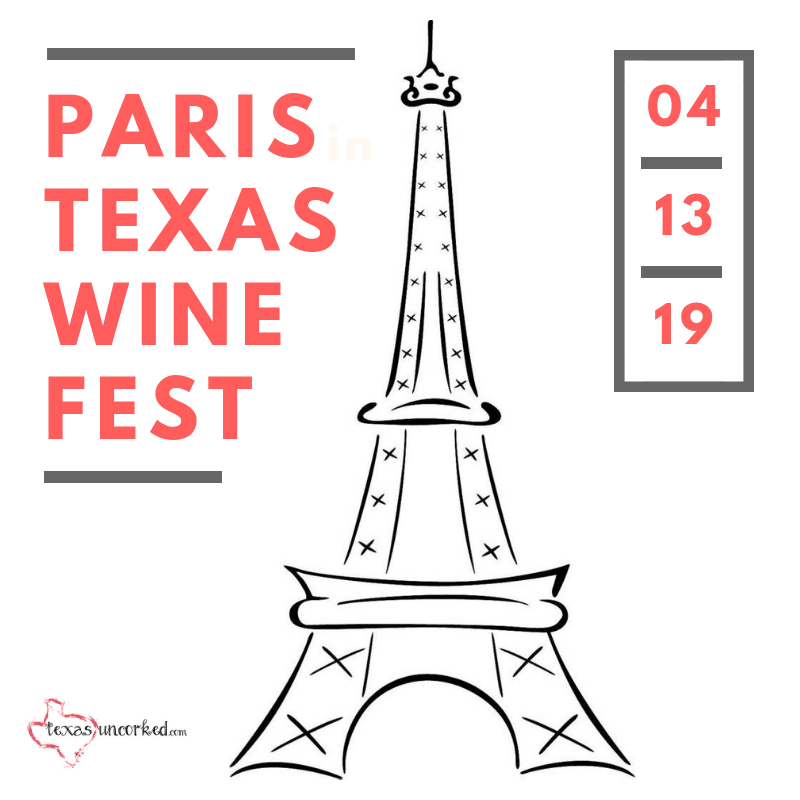 Grab some friends and go visit one of the nearby Texas wineries. They’re sure to have something that pairs well with what you’ve just put together!